Owning an RV is a matter of pride. 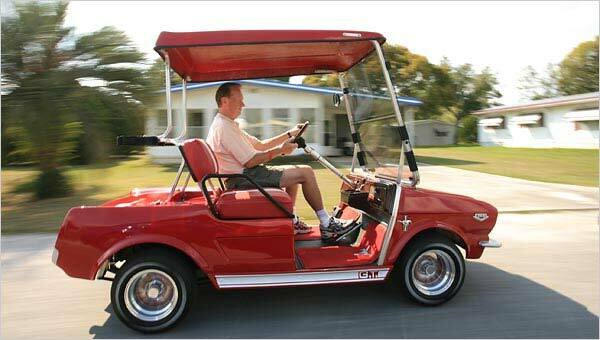 It is after all the biggest and the most comfortable personal vehicle that one can own and ride on the road. While bikes and cars are fun, riding an RV is super fun. This is because it carries with it a house and everything that can be fit into a house. 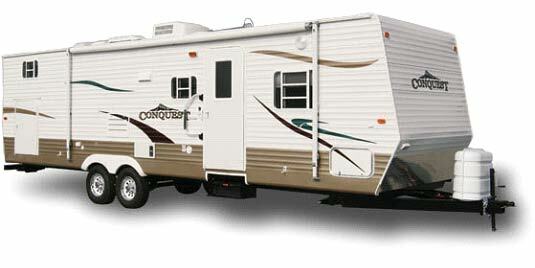 From a bathroom, bed, chairs, air condition to television, an RV can contain all the luxuries that you can afford. When customized to your needs, and RV is almost like your home. Needless to say, it is also an expensive vehicle. You will have to pay a lot to own the fancy vehicle and maintain it too. 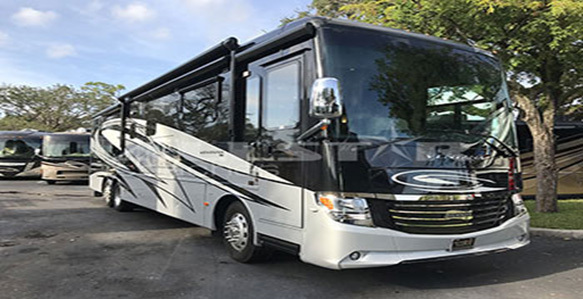 And if at all a day comes when you which to transport your RV to a new location, then you will be facing another crisis of finding the best RV transport companies New York City. 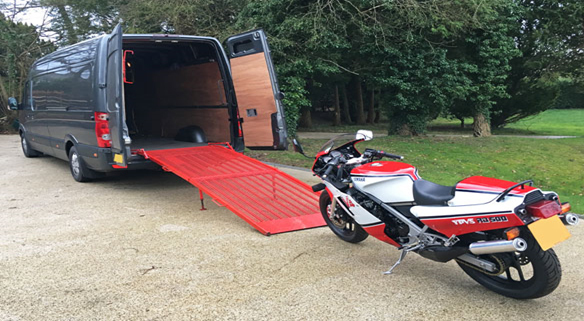 As much as the vehicle is unique, the transportation of RV is also different. 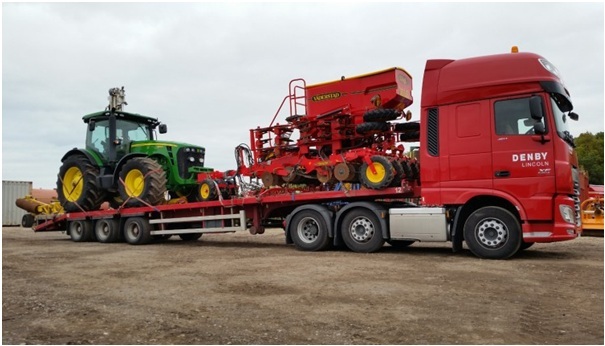 You cannot just hire a transport company and tell them to ship your vehicle. 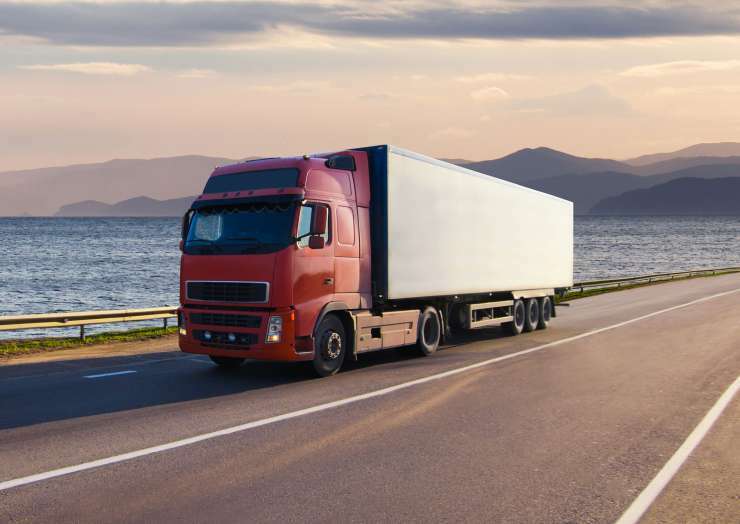 Firstly, the company will find a driver to drive your vehicle all along to the new location. 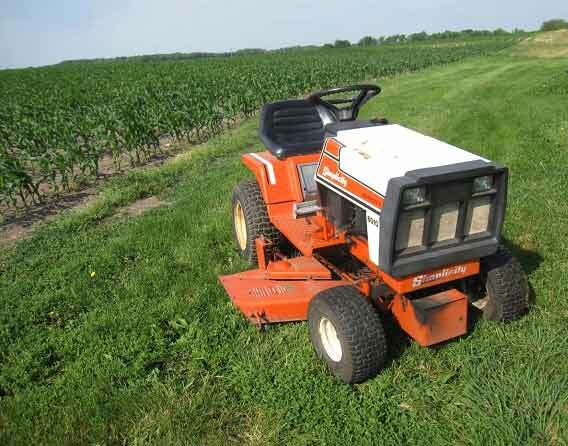 It is either driven or towed to the destination depending upon your cost and convenience. Usually, people prefer to hire an experienced driver to do the needful. 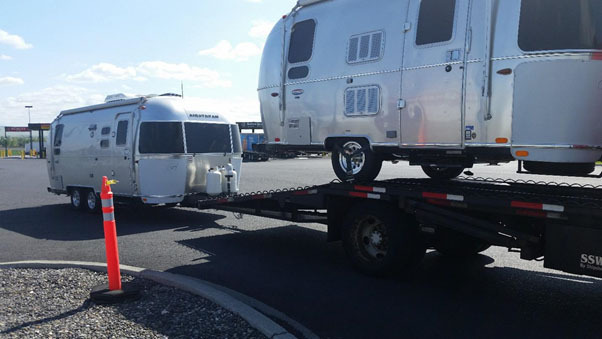 How to hire an RV transporter? 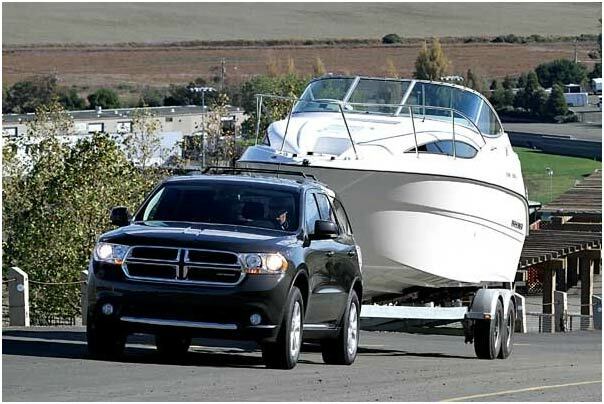 Firstly, you must search the internet to find the best transport company which has expertise in moving RVs. They should have enough successful experience in moving recreation vehicles. Contact a few of such companies and get to know the price that they will charge for the service. Choose the company that is quoting reasonable charges for the service. Once that is done, you must choose the time and date for the transportation. Set aside a few days for the moving. 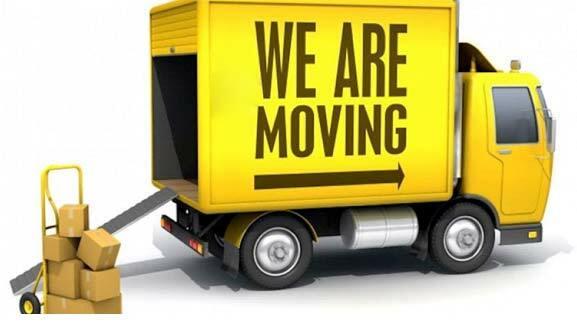 The moving may get delayed one or two days so be prepared for it. Clean the RV and take away whatever valuables you have inside it. 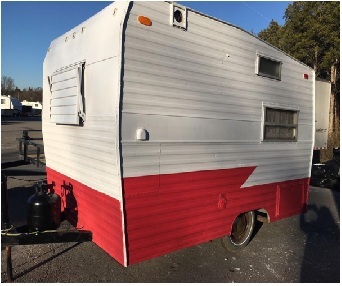 Remove all the movable stuff inside the RV like television, wires, chairs and stuff. Keep the documents of the vehicle updated and handy. Now, it is time to meet the driver that the RV Transportation Service near NYC has chosen for your RV. Make sure that he has the necessary licenses and documents ready for the move. The company must also sign the liability form which states that they will be responsible for all the damages that might occur to your vehicle during the transport. Once all the paper work is done, you can hand over the keys of your vehicle to the company and wait for your beloved RV to arrive at its new location. An RV is a fun vehicle to drive any day. It is especially ideal for family outings. 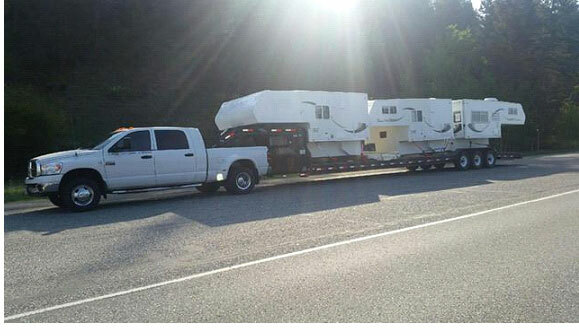 If you want your RV transported to long distances, you do not have to painfully drive it all along. You can always hire a company to do it. 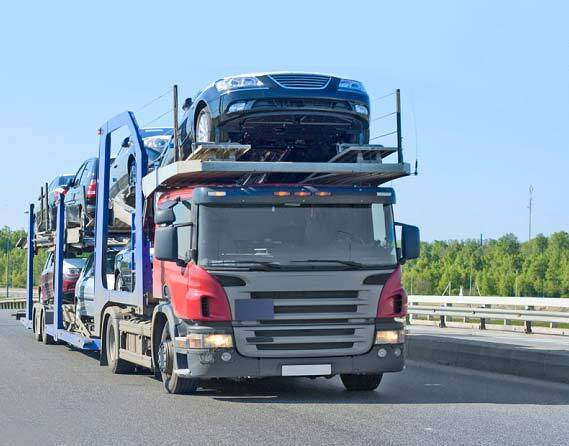 How To Choose Auto Transport Company? 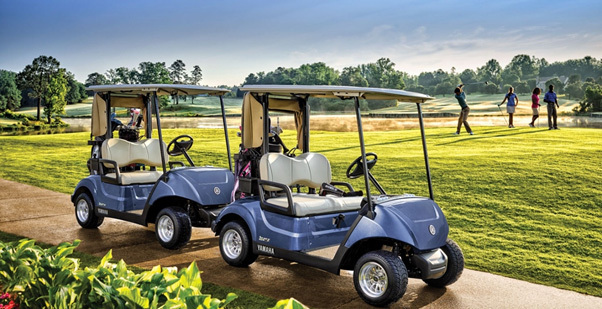 Why Do Rich People Play Golf? Save Time & Money: Safe. Reliable. Dependable. Our service is founded on the commitment, dedication and professionalism, and we keep to all standards of quality. Another specialty of ours’s is catering to those who enjoy riding on two wheels. 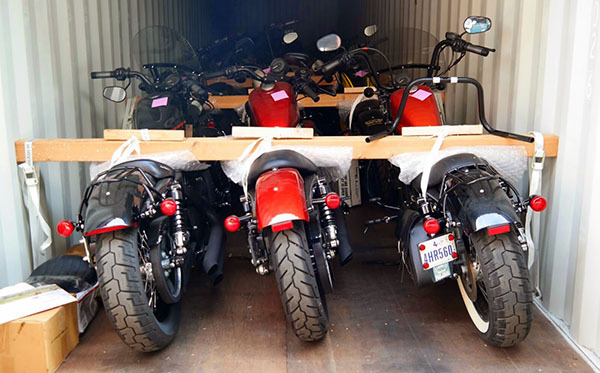 We are equipped to handle any kind of Bike, Scooter, or ATV. 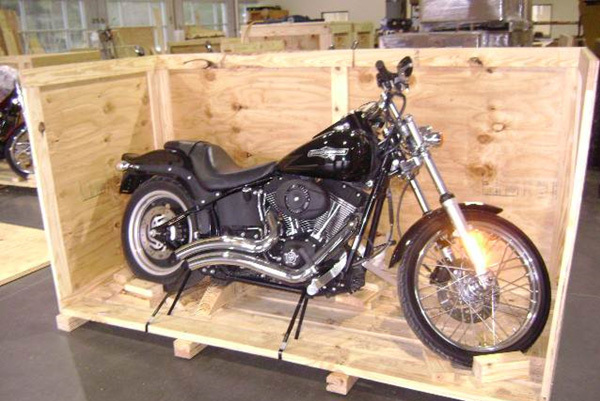 Our service can ship anywhere in the country. 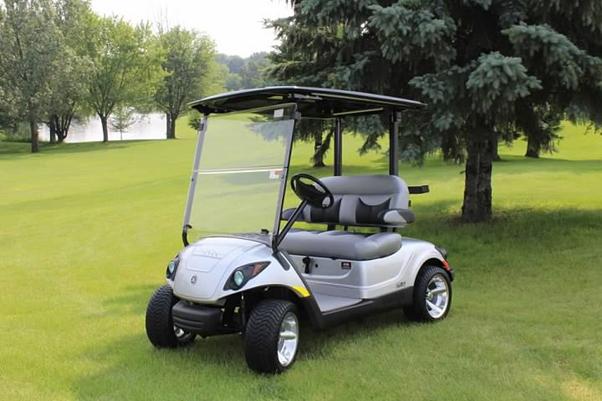 This option provides extra peace of mind and security, enclosed shipping is equipped for extra protection against road debris, weather dirt and grime, and other transport hazards. 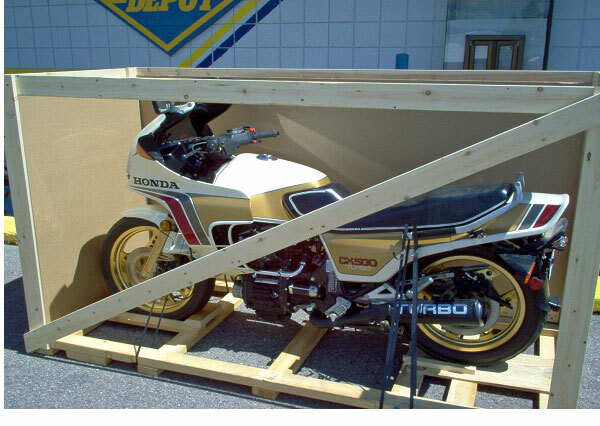 We offer nationwide shipping! 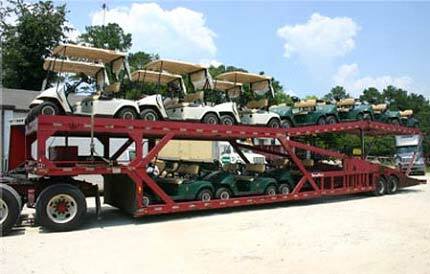 What this means is from any location in the United States we come to transport your vehicle right to your door step. As long as you provide us an address or place to meet, we will get there from point A to point B. 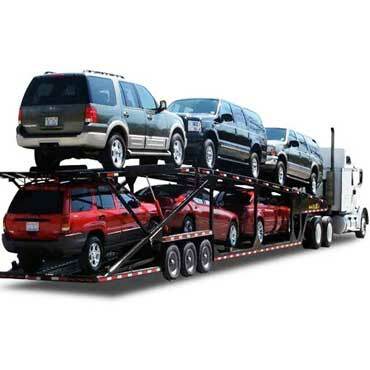 Route Runners Auto Transport has drivers in every state ready to go. 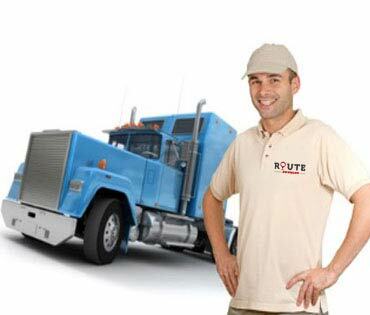 Route Runners cater to all sides of the spectrum when it comes to Auto Shipping. Whether you’re shipping as a result of a new location, personal reasons, to and from a military base, college moving for students, or buying and selling a vehicle, we take in that service! 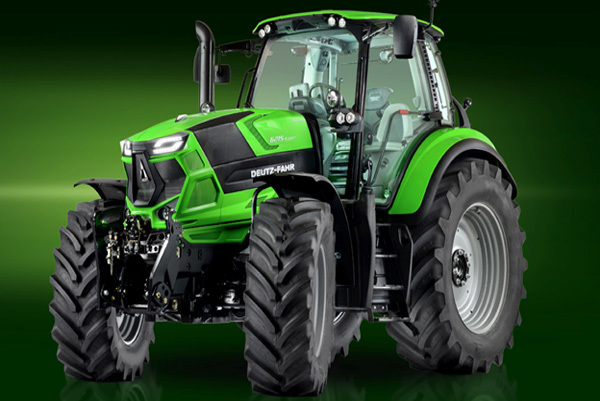 Our company also welcomes dealerships and merchants. You can be sure here at Route Runners we are up to date with the most advanced technology. 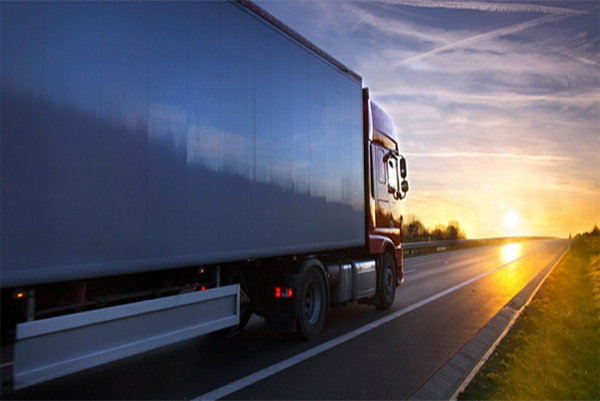 We take pride in our ability to give you accurate pricing in a logistics market that is always changing. 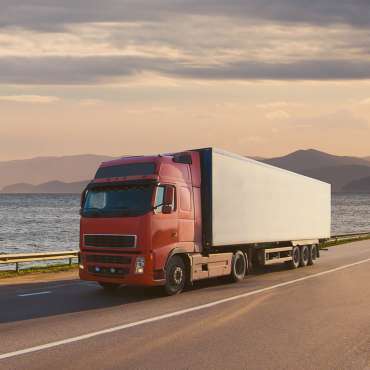 Our computers modernized software is able to give the best competitive rate that will move your vehicle. Also allowing to keep you, our dispatch and customer service team all on the same page through out the whole process. Your complete satisfaction is our top priority. We take great pride in providing our customers with excellent service. Our staff is always reachable and available for your support by telephone or email 12 hours a day. If you have any questions, comments, or concerns, please contact a customer representative and they will be more then happy to assist you! 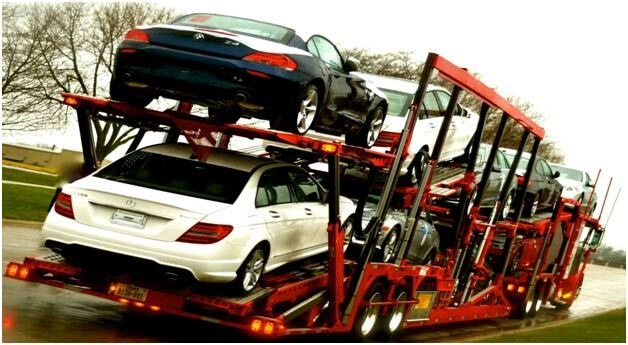 Our network of over 4,000 certified auto transport professionals includes all sort of carriers and shipping experts. Our experienced dispatch department works around the clock to make certain that every shipment is managed correctly from start to finish. 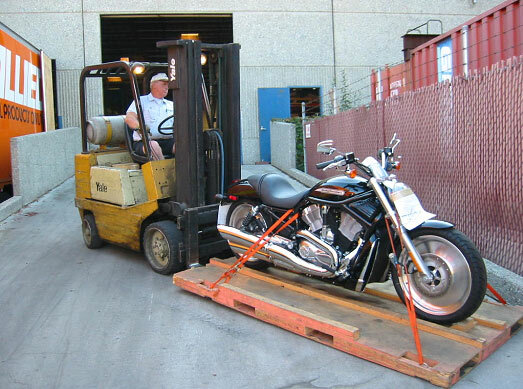 We have resources available to quickly and safely transport any vehicle, motorcycle, boat, RV, ATV, snowmobile or trailer! When making a reservation it is always best to book two to three weeks prior to the pick-up date. 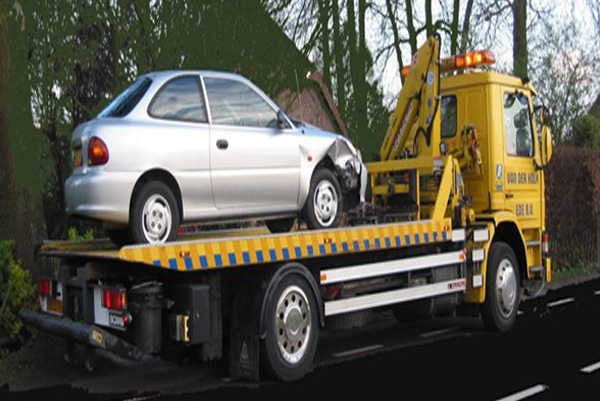 This gives our dispatch team ample time to assign a carrier to your vehicle. 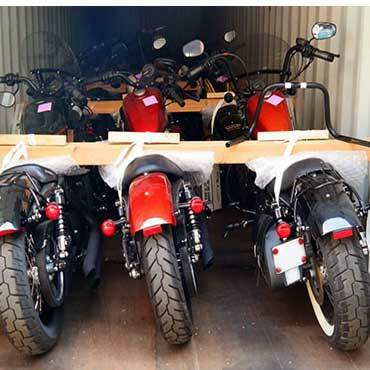 If you are on a time constraint, there are still no worries, our company can expedite shipping and accommodate you accordingly. 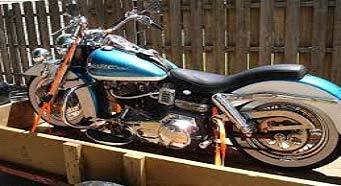 Lastly, if putting items in your vehicle it is best to safely secure your goods during transportation. They were very professional along the way as was the driver who checked in to arrange time of pick-up, and time of drop-off while on the road. We requested an enclosed truck, which was exactly what arrived at our home for our two vintage cars going from NV to TX. 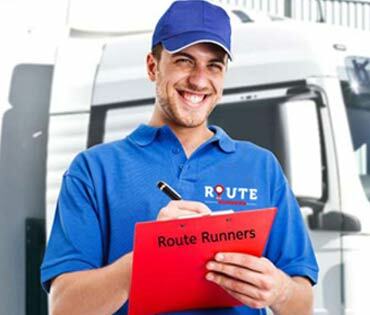 We had heard horror stories about companies who take your money and not deliver what you request, so we were extremely happy with Route Runners. Also know, Route Runners was very friendly over the phone and had answered all my questions in full detail. I would speak highly of to anybody I knew who need their car transported. 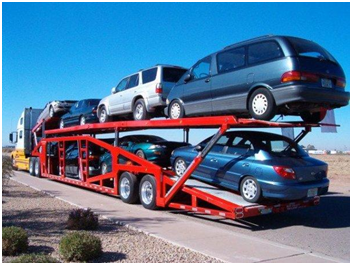 I've used Route Runners Auto Transport to ship my car from CA to NC (and back). 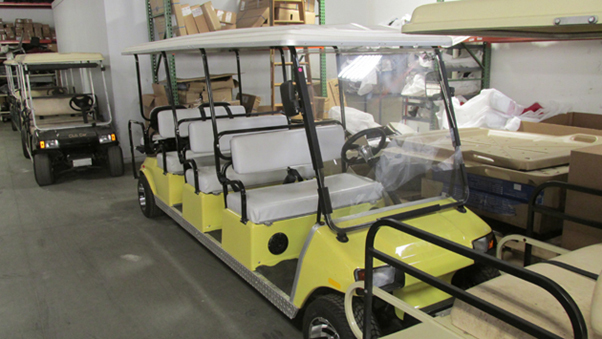 It was my first time dealing with car shipping and it went very smoothly working with Route Runners! They gave me a good price and also worked hard to honor the price while searching for carriers. They are easy to get a hold of by phone and always email confirmations. Will definitely be recommending this company to friends and family for their car shipment needs. I needed my 2006 335i BMW transported from New Jersey to Seattle. 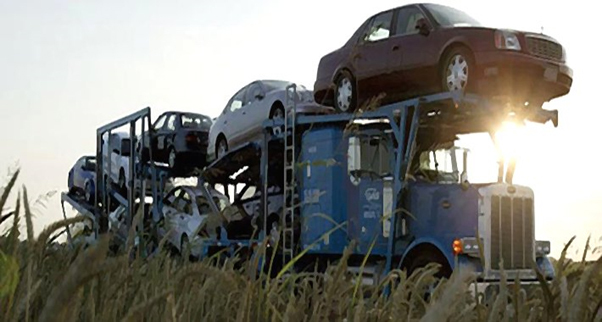 The booking process with Route Runners Auto Transport went very smoothly, and within 24 hours I had a pickup date for my vehicle. My vehicle was picked up on June 2 and delivered to my home in Seattle, WA on June 7 (within 5 days). 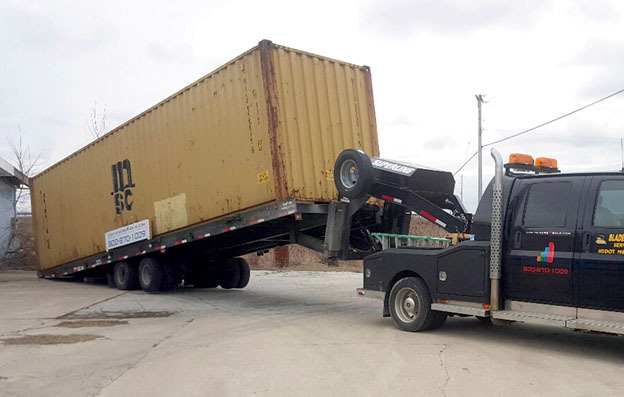 The car was delivered in the same condition it was picked up, and all the cargo inside the vehicle was untouched and undamaged. 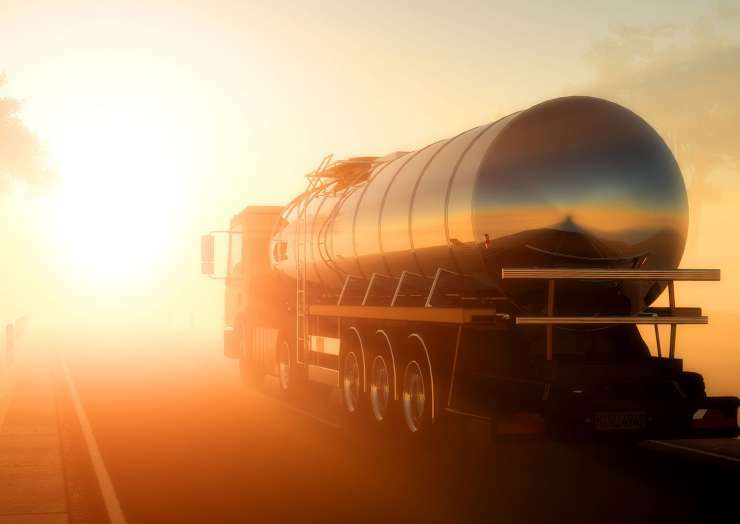 Communication with the truck driver is easy, as you can text/call them anytime to check on the status of the delivery. I am very pleased with the ease of use and speedy delivery provided by Route Runners Auto Transport. 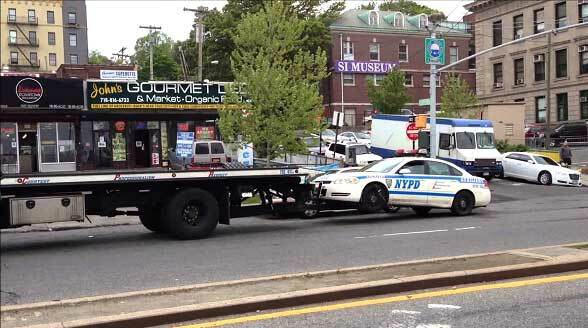 I would highly recommend them to anyone who needs their vehicle transported quick. All I know is I am very happy my car made it from Michigan to Florida in one piece and free of any scratches or dents. I called the driver for his status when he was in transit and was very nice to hear his updates. I was very worried at first since my car is a baby still (I've only had it a few months) so trusting my car in someone else's hands was scary! 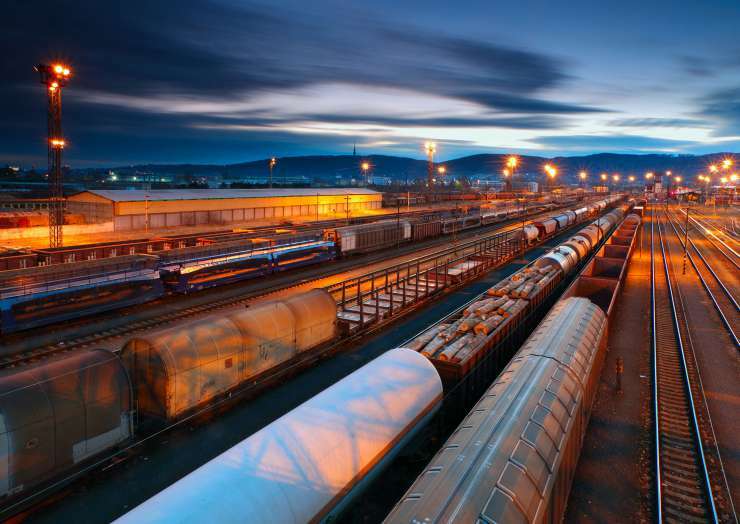 Interested in working with Logistic Company? 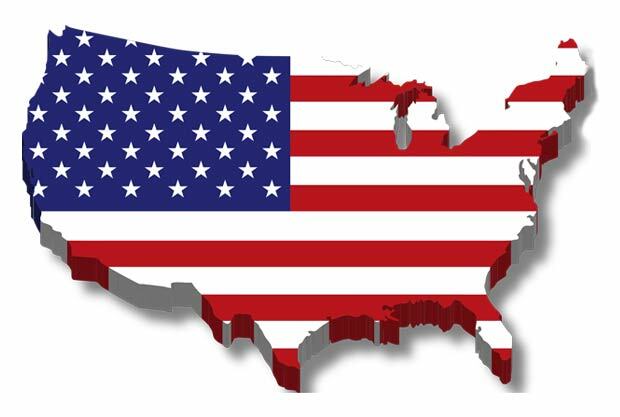 5 star evaluated auto transportation - Direct administration to/from each state across the nation! It's our occupation and our pleasure to ensure you feel secure.